On the 10th June 2013, Bokell Associates officially launched and began trading with several clients. Our expertise in recruitment, retention as well as professional development and capability assessment were immediately put to use with our small and growing client base. Several high performing training staff are deployed across organisations we currently worked with or have worked with. Dame Lorna Boreland-Kelly is the managing director. She brings over 30 years experience of leading and developing social care services. She has worked alongside colleagues in Medway Council's workforce developmment and organisational change division to introduce a Social Work Academy for Adult and Children Social Care. 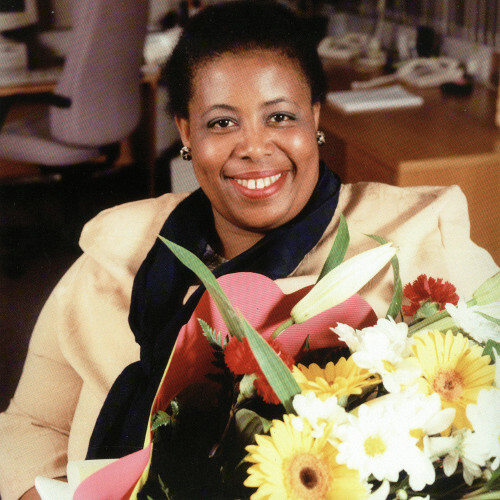 Previously, in September 2010, Dame Lorna launched a Social Work Academy for Croydon Council. The Academy's main role within the Children Families and Learning (CFL) department was the recruitment and retention of social care staff in CFL. This was achieved through the professional development of staff, improving the quality of practice at all levels. As well as showcasing Croydon as an employer of choice at events such as Community Care Live, Community Care Children and Families and COMPASS, the Academy forged great relationships internally and externally, working closely with DASH to create the student unit, with the legal department to deliver workshops, a variety of other departments to provide shadowing experience for managers to assist them with their development. The Academy forged links with universities including Kingston, Goldsmith, Greenwich and Royal Holloway who deliver PQ modules. The Academy built close relationships with Police Officers including DI’s and Chief Superintendents and those who worked within the Judicial appointment commission and many leading legal chambers all of which formed part of the mentoring scheme for various managers across CFL. Dame Lorna has also worked closely with the College of Social Work advising on the development of the Professional Capability Framework (PCF). Joseph Kelly is Chief Technology Officer, responsible for setting direction and day-to-day management of systems used by staff and clients. 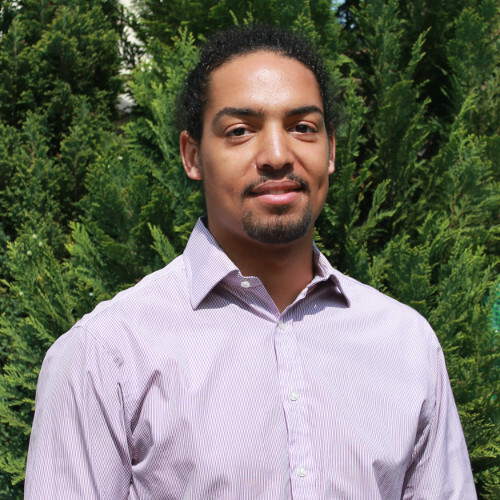 Backed by a 1st class degree with honours, Joseph has over ten years experience of creating technology solutions to solve problems and exploit opportunities in a number of business areas. He has had several high profile senior and lead developer roles in academic projects and public sector organisations. His advice on international standards within biodiversity informatics and related fields has proved invaluable to the projects he has delivered. Joseph has in recent years volunteered in an advisory role for primary schools in South London and Mid-Sussex. By providing guidance on web design principals and conducting assessments of website providers, schools have benefited from delivering a better user experience for parents, governers and teachers creating content.